This is a picture of the best kite racing foil today! It is made by SPOTZ which is a french company that has been pushing the leading designs and technologies of kite foil racing since the start. I am writing this article to point out how different they look from a Moth foil. I have tested a lot of different shapes, sizes and curves and have found that, the more curve that we add to our kite racing foils, the more stable it becomes with pitch and roll. A moth foil is very flat without much curve if any and I think this could be a major reason for even best sailors having a hard time in over 20 knots with big chop, for example; in Sorrento. 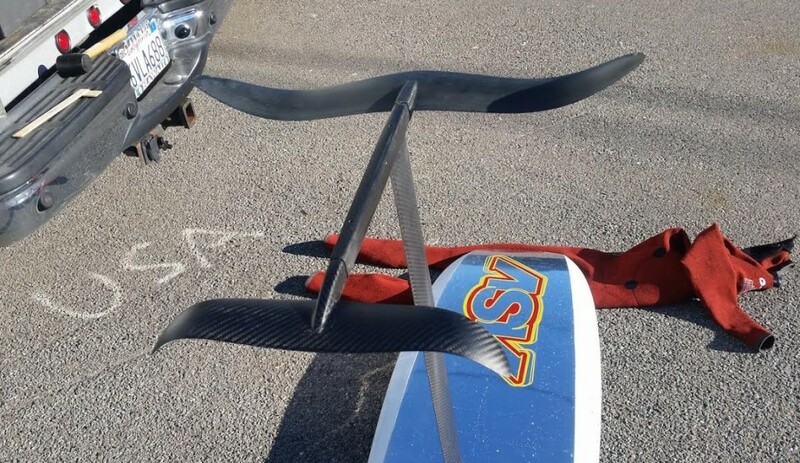 I am definitely not an expert on foil design, nor am I an engineer, but I ride a hydrofoil almost everyday in San Francisco Bay and a flat foil wouldn’t work in over 10 knots for me!!?? 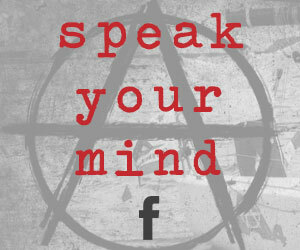 – Anarchist Joeey.